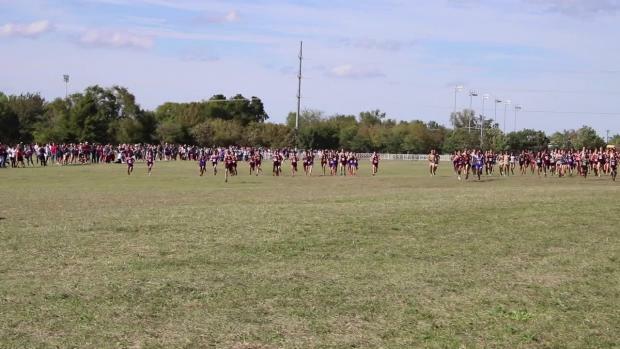 The Texas Distance Festival always has some exciting races, and this year was no different. 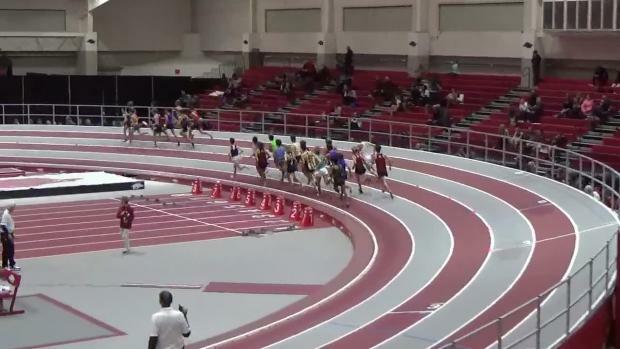 The 1600m saw one of the best kicks of the weekend. 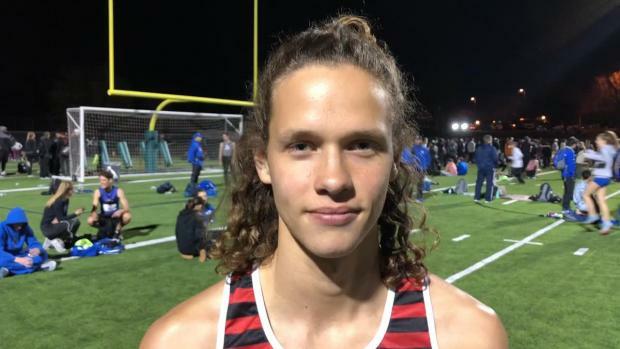 The boys field was loaded with some of the best distance/mid-distance athletes in the state of Texas. And going into the final 100m, it was still anyone's race with five or six guys all in the mix. 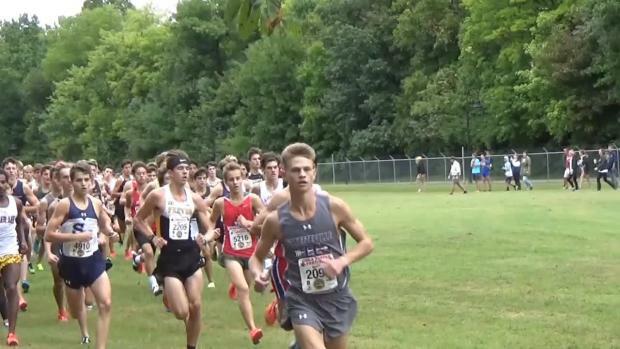 Then, out of nowhere, Lovejoy (TX) junior Will Muirhead came cruising around the lead pack, barreling down the home stretch and into the lead. 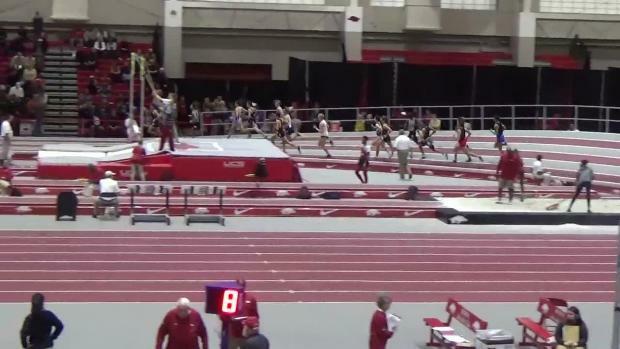 Muirhead would cross the line with the thinnest of margins, winning in 4:15.32 over Dripping Springs' (TX) Bobby Holt. 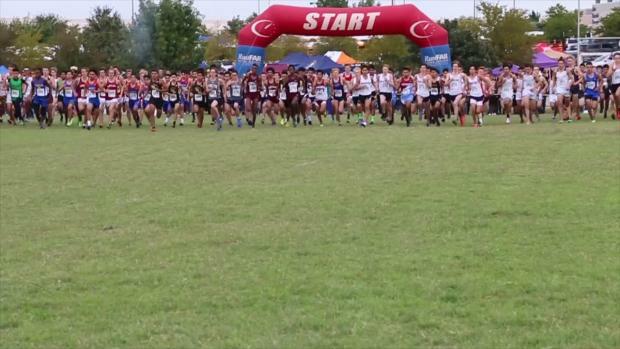 Check out more from the Texas Distance Festival in the links below.